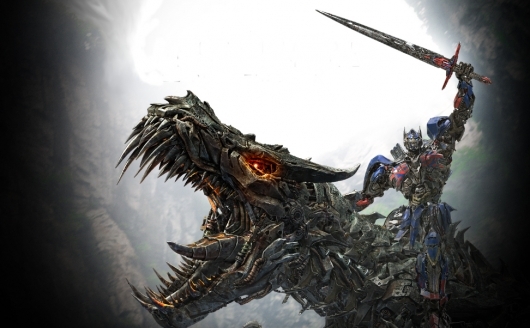 For those who still love to participate in viral marketing campaigns, finding the first video for Pacific Rim: Uprising is just for you, and just in time for San Diego Comic-Con. Set 10 years after the first film, Uprising sees a new breed of Jaeger pilots defending the earth from the threat of the Kaiju. The video acts as a recruitment video, in which John Boyega‘s character tries to get the viewer to join the Jaeger uprising. Check out the video, plus details on the new Jaegers, below. 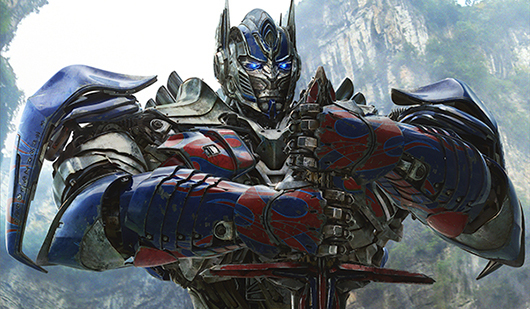 Star Wars: The Force Awakens star John Boyega has shared the first image of his character in Pacific Rim 2, which is officially titled Pacific Rim: Uprising. Boyega plays a character named Jake Pentecost, the son of the original movie’s Stacker Pentecost, played by Idris Elba. 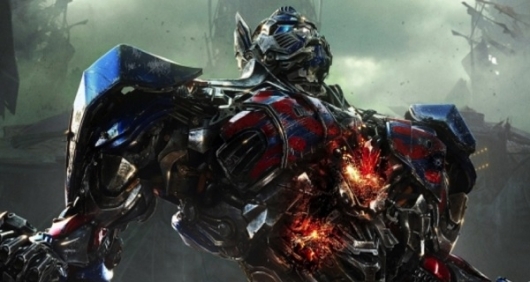 The movie is the follow-up to Guillermo del Toro‘s 2013 giant robots vs. giant monsters movie. This time around it’s Steven S. DeKnight (Daredevil, Spartacus: Blood and Sand) directing, with del Toro remaining involved as a producer. 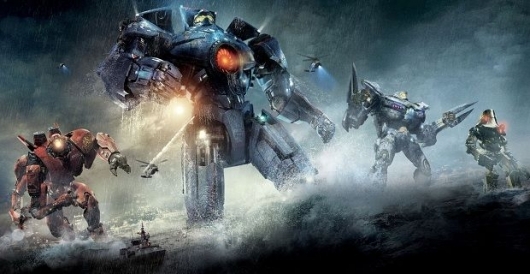 Though Pacific Rim was a bit underwhelming in the U.S, where it grossed $101 million, but found huge overseas numbers, particularly in China, where it grossed $111 million. 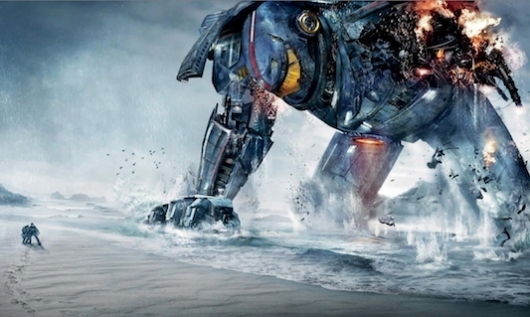 Those numbers were just enough to garner a sequel, Pacific Rim 2, that will be directed by Steven DeKnight. Currently, the film stars John Boyega and Scott Eastwood, and it’s still not clear if anyone from the first film will be returning. While Charlie Hunnam has said he will not be reprising his role in the sequel, Guillermo del Toro that most of the original cast would return. With most the major pieces already in place, it was only a matter of time before Legendary would be announcing a start date for the production. Now the production company can say that Pacific Rim 2 will begin lensing this November, and Chinese actress Jing Tian will be joining the cast. More on the story below.